In 2007 a working group was formed to look at the Network wide implementation of a simple screening tool for distress and associated problems. The aim is to enable level 2 staff (front line cancer specialists) to receive training and resources necessary to detect and manage distress at a basic level. All staff (level 1) should also be aware of distress and should seek advice from more experienced colleagues where required. The group have put in place in a series of level 2 training days for 2009 and a leaflet is being distributed to level 1 staff. 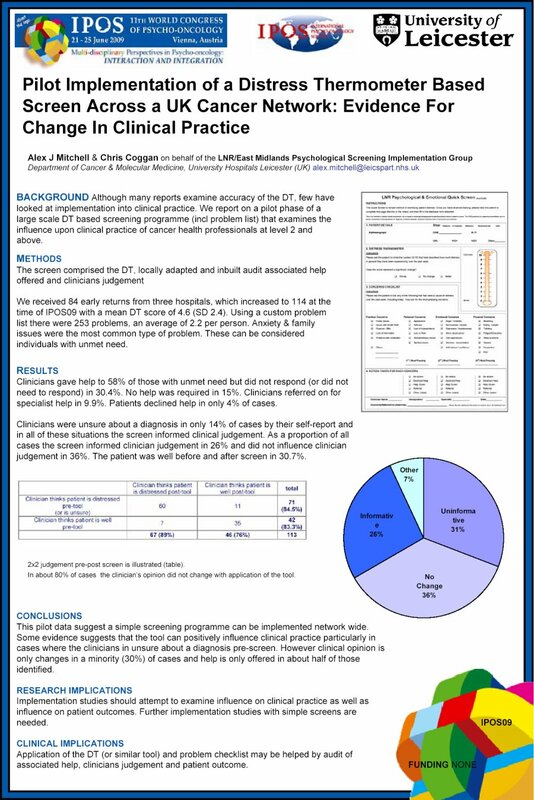 We report on a pilot phase of a large scale DT based screening programme (problem list) that examines the influence upon clinical practice for cancer health professionals. We tested the instrument on three sites. We received 84 returns from 3x hospitals with a mean DT score of 4.5. 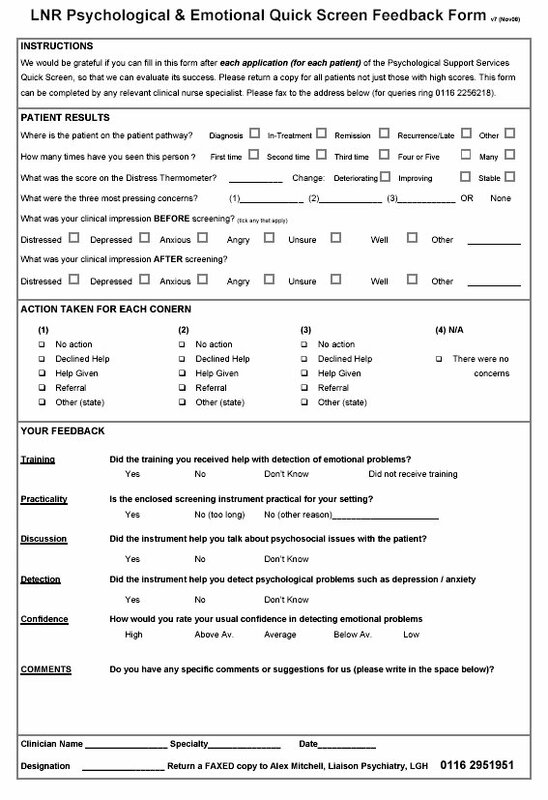 Using a custom problem list there were 230 problems of which anxiety & family issues were most common. 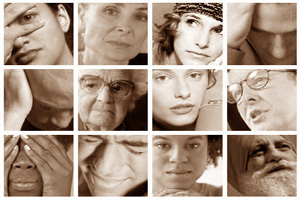 These can be considered individuals with unmet need. Clinicians gave help to 54% of those with unmet need but did not respond in 26%. No help was required in 15%. Clinicians were unsure about a diagnosis in 19% of cases and in all of these situations the screen informed clinical judgement. As a proportion of all cases the screen informed clinician judgement in 30% and did not influence clinician judgement in 40%. The patient was well before and after screen in 15.5%. 2x2 judgement pre-post screen is illustrated (table). This pilot data suggest a simple screening programme can be implemented network wide. 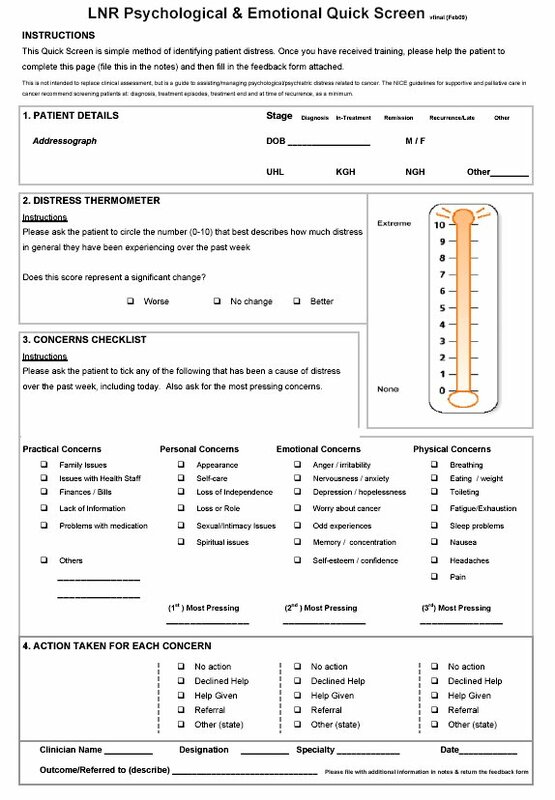 Some evidence suggests that the tool can positively influence clinical practice particularly in cases where the clinicians in unsure about a diagnosis pre-screen. However clinical opinion is only changes in a minority (30%) of cases and help is only offered in about half of those identified.